Is there a better pairing than cheese and wine? Here is a round-up of the best venues to enjoy both in central London. Gordon's is the oldest wine bar in London. Established in 1890, it is open daily in a basement near Charing Cross Station. The ceiling is low and the seating is in cozy alcoves make it one of the best-loved basements in London. No-one wants it to change and there's uproar whenever there are rumors that it'll have to close. There's hot and cold food, with daily specials, as well as a fine cheese selection. This popular basement venue in Covent Garden Market is probably best known as the wine bar in the piazza with outdoor seating next to the live opera singers. As well as lunch, afternoon tea and dinner, Crusting Pipe also offers a British Cheese Selection to go with their extensive wine list. 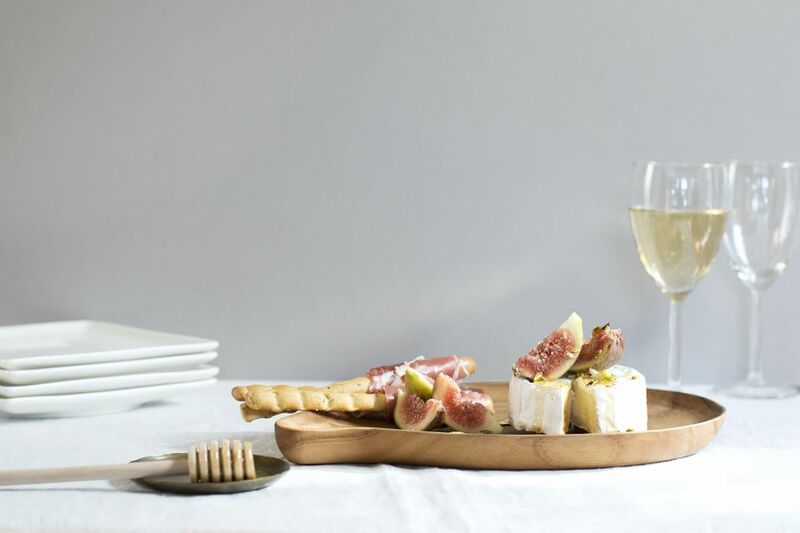 Pair their cheeseboard of eight British cheeses with wine is a wonderful and delicious way to spend an evening with friends. You can choose less than eight cheeses or try matching wines by the glass which made this almost educational. Crusting Pipe is now part of Davy's group of wine bars. Terriors is about food and wine which is natural and free of additives, served in a fun, friendly and stimulating environment, and a second location in East Dulwich. Le Pain Quotidien has many London locations, including one on the South Bank next to the Royal Festival Hall. Platters are served with Le Pain Quotidien organic bread and the wine is served is over-sized glasses. Cheese at Leadenhall is a cheese shop and a wine bar in Leadenhall Market: in the restaurant, you can also get lunch with a seasonal menu based on a combination of Classic cheeses or book a wine/cheese tasting.